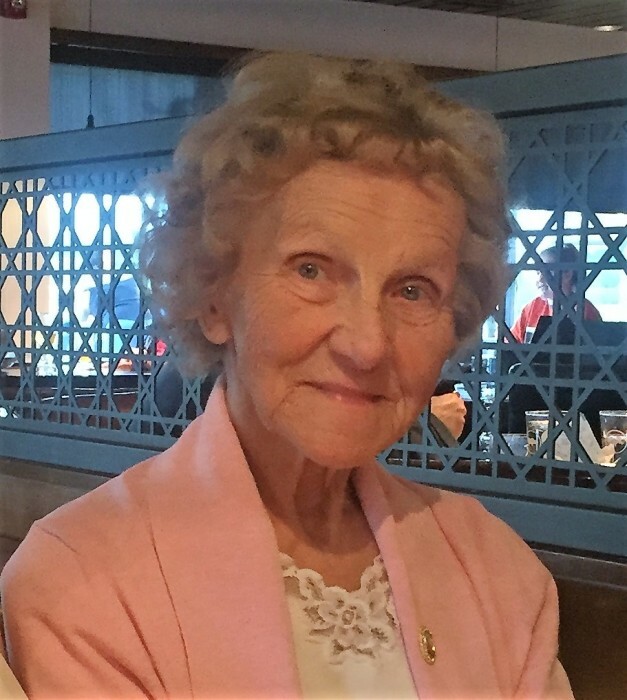 Theresa Isabelle Mulligan (nee Domoslia) of Calgary, passed away peacefully into the loving arms of her Lord and Saviour Jesus Christ, on April 13, 2019 at the age of 87 years. Born in Rocanville, Saskatchewan, Theresa is survived by her children, Darlene Graham (Roger), Robin Sims (Tim), Jackie Tuenessin (Jerry), Tracey Krieter (Frank), and Kevin Mulligan (Tarisa). She was blessed with many grandchildren, great grandchildren, and great-great grandchildren.